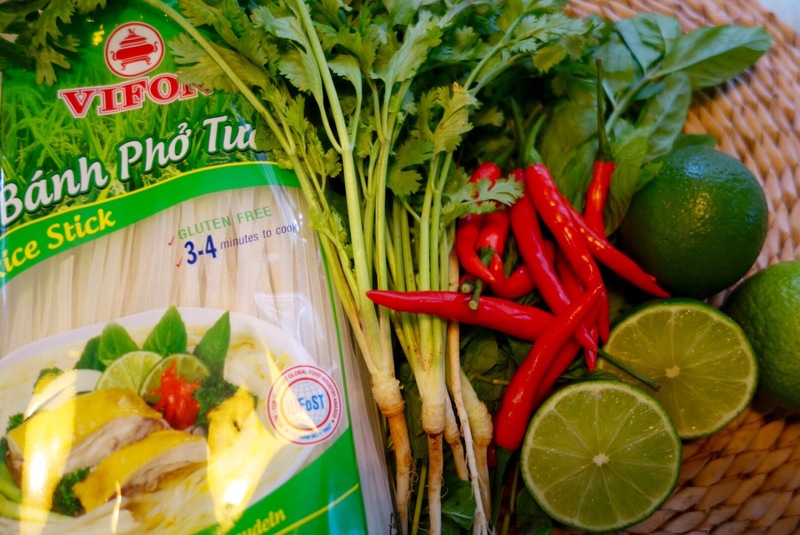 As the weather turns and my household experiences the first signs of the sniffles, it’s the perfect time to make Pho (pronounced “Furh”) Vietnamese noodle soup. 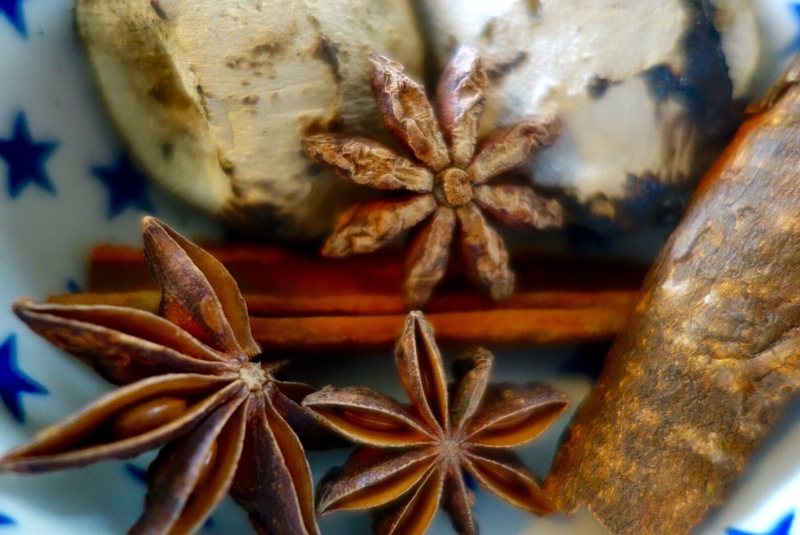 It’s healthy, flavoursome and an absolute must for fighting the dreaded cold. 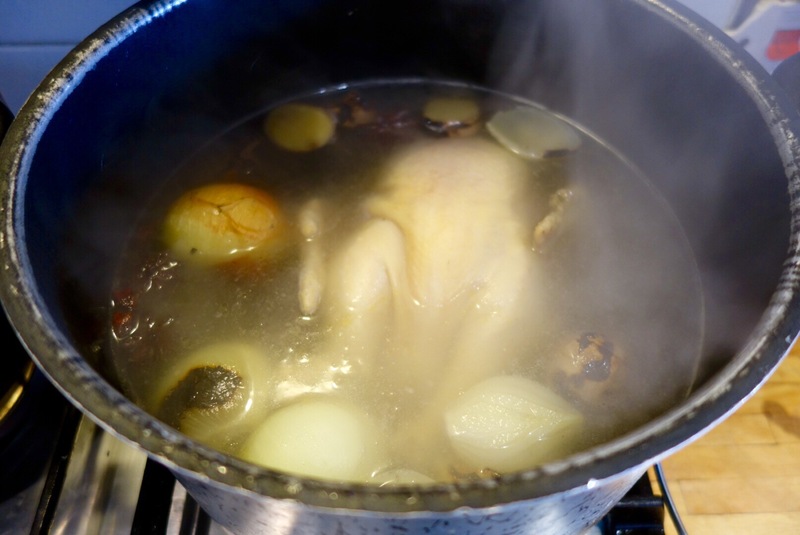 It’s all in the broth which was slow cooked for 5-hours using charred ginger & onion, star anise, cinnamon sticks and a whole corn-fed chicken. 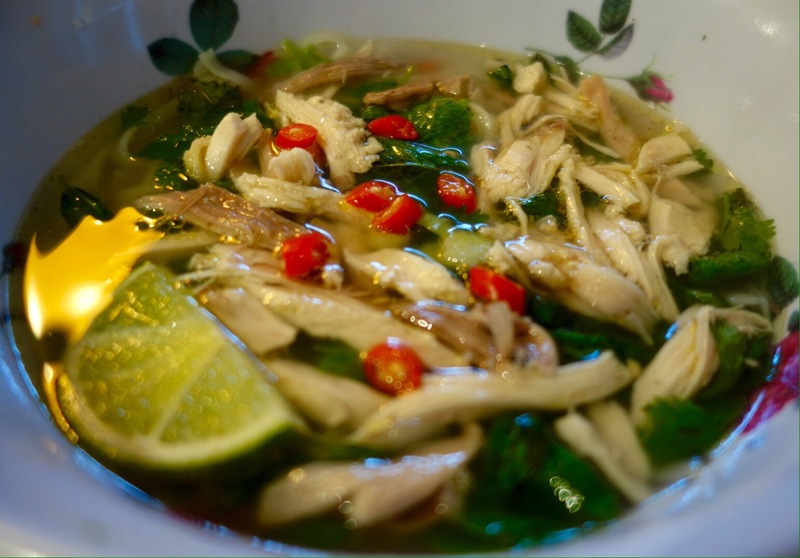 This broth will taste even more amazing tomorrow – Pho is traditionally served for breakfast with plenty of fresh herbs, limes and chillies, it’s definitely a wake up meal that will keep you energised all day long.